So imagine my surprise (and elation!) when I got a call from my Rappler editor, asking if I would take on an assignment interviewing Albom during his trip to the Philippines. My answer was inelegant, and started with: OMG!!! Fast forward to that afternoon, and I was fortunate enough to have been given 30 full minutes with Mr. Albom. We talked about his latest book, The First Phone Call from Heaven; his trip to the Philippines to rebuild libraries in Haiyan-flattened communities; his thoughts on success and fame; what keeps him grounded; and what he thinks of death and dying, seeing that he’s written a number of books about them. 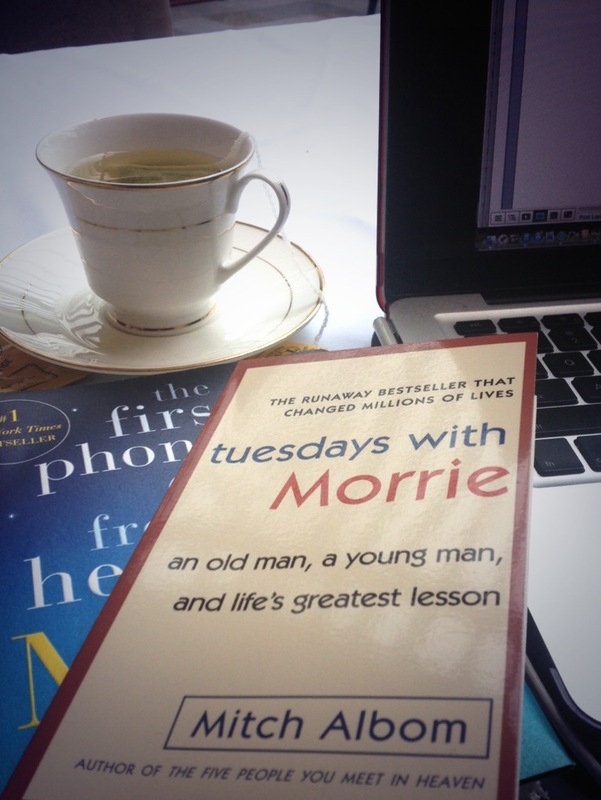 “Tuesdays with Morrie was a book that most people didn’t want. 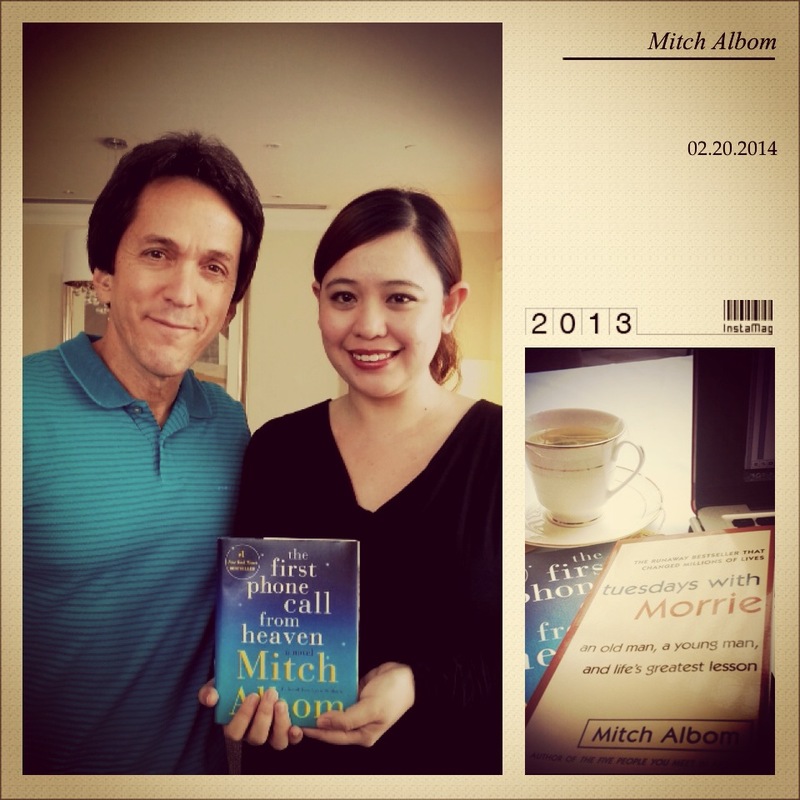 I only wrote that book to pay Morrie’s medical bills,” Albom confessed. Albom’s love and respect for his teacher, coupled with his dogged persistence, paid off. Tuesdays with Morrie not only paid for Morrie Schwartz’s medical bills, it also went on to sell 14 million copies in 41 languages worldwide, and was later on produced into a television movie by no less than Oprah Winfrey, winning 4 Emmy Awards. The book has also spun an Off-Broadway play and has been able to fund a number of charity efforts as well.